HB 829, sponsored by Representative Plasencia, originally started with the goal of removing the prior year as a requirement for eligibility in the McKay Scholarship Program. Due to the funding structure of the McKay Scholarship, this has not been deemed feasible. Rep. Plasencia has worked with the Education Inovation Committee and replaced the original bill with the Committee Substitute for House Bill 829 which makes changes to the McKay Scholarship in several positive ways. Students will only have to be in the public school for one of the FEFP counts, either October or February, instead of both survey periods. 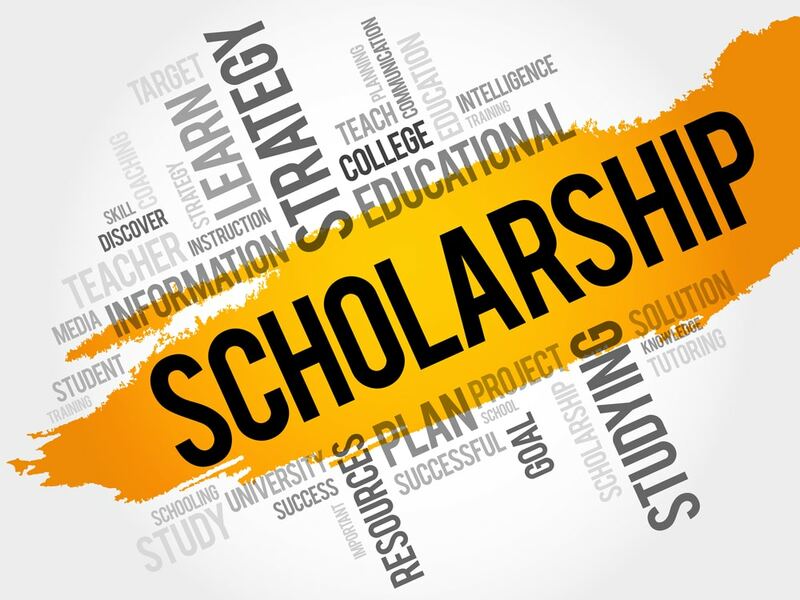 As is consistent with the Gardiner Scholarship, a diagnosis of a disability may be made by a licensed physician or licensed psychologist and the parent may take this diagnosis to the school with a request for the McKay Scholarship Program. The district will follow the process in establishing eligibility. Once eligibility is established, the funding will be at the same level as a student on a 504 plan. (Ranging from $4,200 – $5,200). The positive in this bill is that students with disabilities who have been unable to obtain an IEP will be eligible for funding without going through the IEP process. We know that many of our students with dyslexia, dyscalculia, and a host of other disabilities listed in the bill often do not receive an IEP because they are not “failing” and barriers are put forth to their even obtaining a 504 Plan. This will expedite the process for parents and children. This bill is now in the Pre K-12 Appropriations Subcommittee. The Coalition of McKay Scholarship Schools and numerous other stakeholders in the different scholarship programs worked with the education staff in the House and with various representatives to develop accountability measures within the scholarship programs. We feel this bill addresses issues that will assist in maintaining the integrity of the programs but retain autonomy for the private schools. Any school that receives $250,000 cumulative in scholarship monies will be required to undergo the Agreed Upon Procedures Review. This does affect some McKay Schools that have not been required to complete an AUP Review. Parents must receive a written, quarterly progress report concerning their child. DOE will make site visits to all new schools applying to participate in a scholarship program. Beginning in the 2019-2020 school year, a new school must be in full compliance and have a satisfactory site visit by DOE before the school can receive the first scholarship payment. DOE’s authority to make more site visits, especially to schools that have had complaints and/or violations has been expanded. Schools must publish on the website or in written form information for parents regarding the school programs, services and qualifications of classroom teachers. This bill is now in the Appropriations Committee. Sen. Simmons has presented SB 1756 which deals with accountability issues in the scholarship programs. The Coalition of McKay Scholarship Schools and other stakeholders have expressed their concern that a number of the items in his bill will create unintended consequences and negatively impact the scholarship program while not strengthening accountability. We have appreciated his willingness to listen and will be looking for changes within his bill to conform more towards the House’s accountability measures. We have attached the bill with our suggestions.